Considered by many an excellent smartphone, the Samsung Galaxy Note 4 is more than your typical handset, as in combination with the S-Pen stylus, the device brings office capabilities in a phablet format. 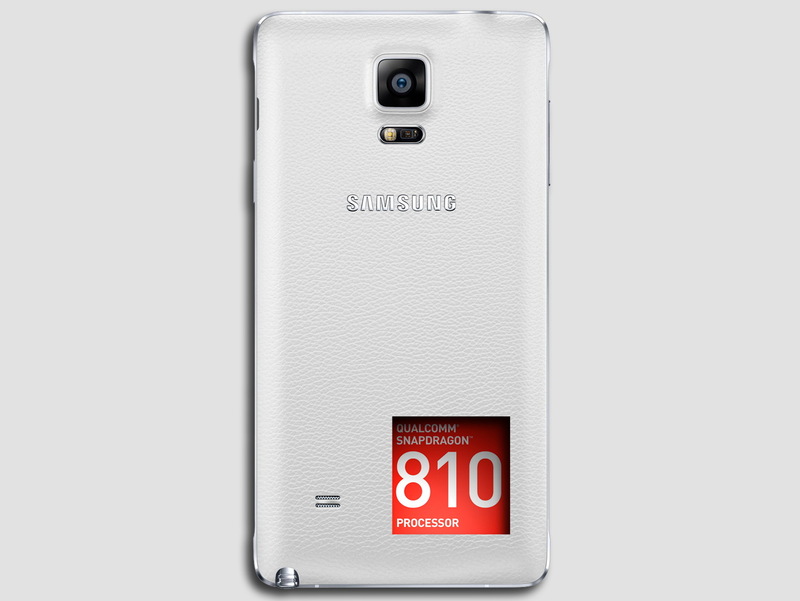 According to a recent rumor, Samsung is planning to launch a Snapdragon 810 version of the Note 4 in South Korea. Apparently Samsung plans to update the Galaxy Note 4 in South Korea to take advantage of the latest Snapdragon 810 chipset from Qualcomm. At the moment, Samsung sells two versions of the Galaxy Note 4. One comes with an Exynos Octa 7 (also called the Exynos 5433), while the other is based on the Snapdragon 805. According to a report from Sammobile, Samsung is currently testing a Snapdragon 810 version of the Galaxy Note 4 for some of the major carriers in South Korea, the company's home market. The report says that Samsung might be testing the new Note 4 version with Korea Telecom (KT), LG+, and SK Telecom, although the names of the carriers are not guaranteed to be accurate. Last week a Korean publication launched the rumor that Qualcomm might fail to launch the Snapdragon 810 chipset in the first half of 2015 (as the company planned) due to some manufacturing problems which led to overheating and throttling issues with the new chip. Qualcomm, the market leader in mobile processors for smartphones, has recently denied these rumors and said that the Snapdragon 810 will be launched on schedule. At the moment we don't have any potential release date for the Snapdragon 810 version of the Galaxy Note 4. For more details, make sure to check out our full review of the Samsung Galaxy Note 4.